It's the season for scares, the time for terror and the month for mischief. For some of you, this may be an year-round kind of thing, for everyone else, there is Halloween. And, once again, there is plenty you could be doing this October to celebrate the night where the dead walk again, witches cavort with Frankenstein's monster, and scantily-clad catwomen are far too frequent. All across Bolton, events are taking place for the whole family to enjoy, promising you a great time and threatening to scare you senseless in the process. However, for those of a more nervous disposition, there is also plenty to do that isn't so scarring. So, here's a rundown . . . There'll be spooky fun for the whole family at Leverhulme Park, where you can make Halloween wands and follow a themed trail. There'll be spooky fun for the whole family at Haslam Park, on Thursday 25th October, between 11am -1pm, where you can enjoy Halloween crafts and follow a themed pumpkin trail. Everyone loves Casper, he's a friendly ghost after all. Why not go down to Smithills Hall and join him and his the rest of the crew during their friendly Ghost Tours for kids. Fun and frightening! 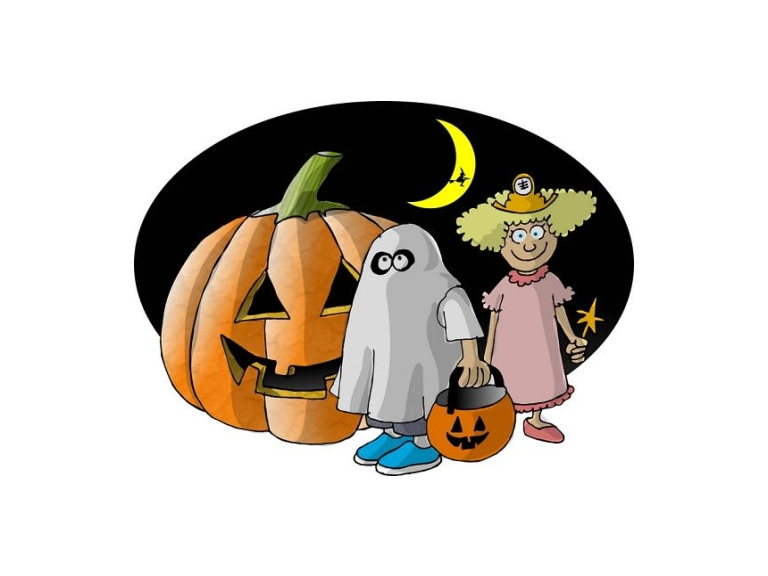 Whales and Snails are holding a Halloween Disco on October 26th from 6pm - 8pm. There will be fun, dancing and prizes, so get your self down and have a good time this Halloween. If you love Halloween and want something to do, hop over to Hardy Hall in Little Lever on 26th October for a fantastic Halloween Fancy Dress event. There will be food, games prizes and a disco too! Halloween fun, fun FUN for all the family. And, any adults attending, costumes are expected from you too. Fidgets are hosting their own spooky Halloween party this year, get ready for fun and frights. Fidgets' Halloween Party promises to be a fun way for your kids (and adults) to enjoy Halloween. With a 2 hour play session, picnic box, party games, treasure hunt and prizes, there's plenty to keep your little ones entertained. The cafe will be open serving hot and cold drinks, sandwiches and crisps. The Blue Lion, in Daisy Hill, are having a Childrens Halloween Party on the 27th October, with only 50 tickets on sale. Tickets are £3.50 and include the entertainment, prizes and dinner for the children. There'll be balloon making, magic, and lots of party games. So get your tickets now. Join The Last Drop and bring in Halloween in spooky and spectacular fashion. Drop by The Last Drop Village's Family Fun Day with Children's entertainment in the Village plus music and fireworks. For something a little different, but still undeniably spooky, why not pay a visit to The Albert Halls, Bolton, for a show with the People's Medium Colin Fry. Hailed as one of the World's most respected Mediums and International star of paranormal and psychic television programmes, he makes a welcome return to the Albert Halls on the 28th October. On Saturday 3rd November 2012, Westhoughton Market is holding a Halloween Spooking Day from 10am onwards. They will be having bobbing for apples, pumpkin competition (so keep all your old pumpkins), fancy dress competition, and a kids disco from 1pm till 3pm. They can't wait to see what scary creatures turn up, so please go down and join in the fun. Over at the Bolton Harmony Centre, there is going to be Halloween Party designed for under 18s where all the family is welcome, complete with spooky singers, freaky fun and games, and fancy dress.